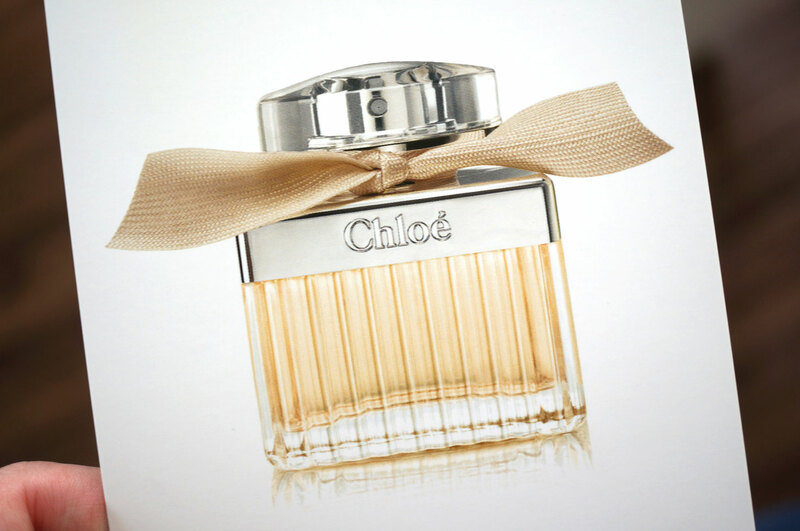 Today I have a really exciting post for you; a new company for perfume lovers and an awesome giveaway! How amazing does this sound!? You can go to the Explore Perfume section of the site, to learn more about the history behind different perfume houses and which scents they offer, the ‘noses’ behind the perfumes and fragrance families. You can also learn about brand new fragrance launches, news and features. One of my favourite sections of the site has to be FR.eD. FR.eD is your virtual fragrance advisor, wether you’re looking for a new perfume for yourself or as a gift, just type in your favourite perfume and FR.ed will offer you suggestions of six similar fragrances to whet your appetite. 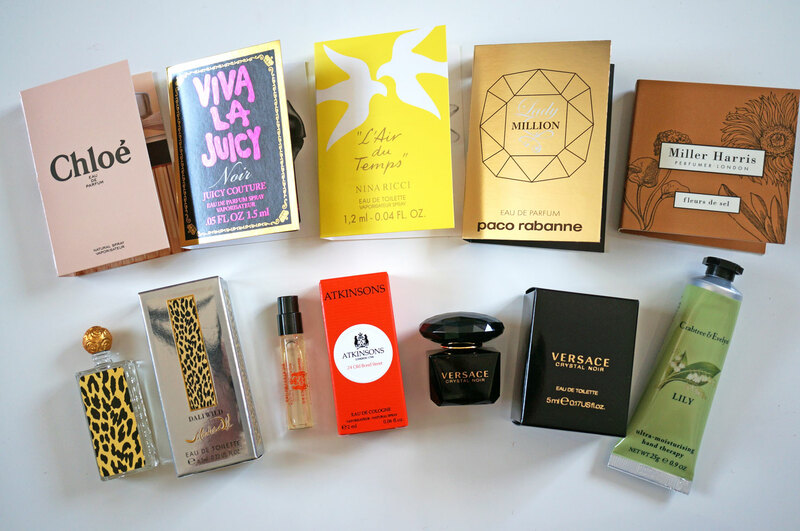 As well as all of this, you can subscribe to the site to become a perfume VIP. As a VIP you can expect to receive invitations to ticketed events with leading ‘noses’ and key figures from the perfume world, in-store events and workshops. 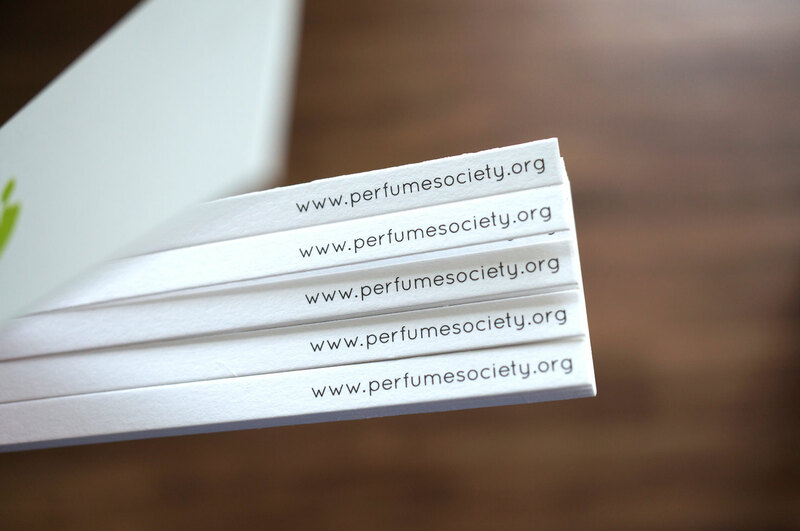 You also receive a perfume discovery fragrance education box, including sample perfumes, fragrance note postcards explaining the included scents, and other handy goodies including a note book, sample tester strips and a subscription card. As part of the VIP subscription you also receive a complementary workshop event, and eight copies of The Scented Letter e-magazine. 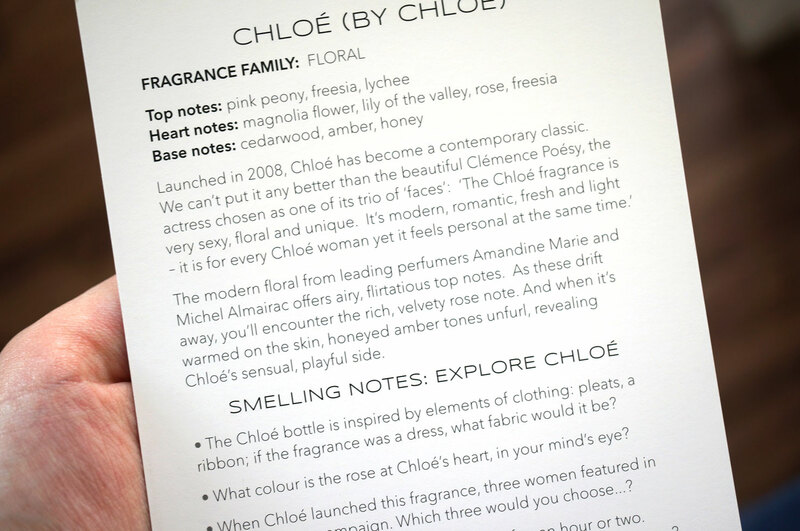 I’ve started trying out my perfume testers and reading the handy postcards so I can learn about and understand the fragrance notes, it really is interesting! 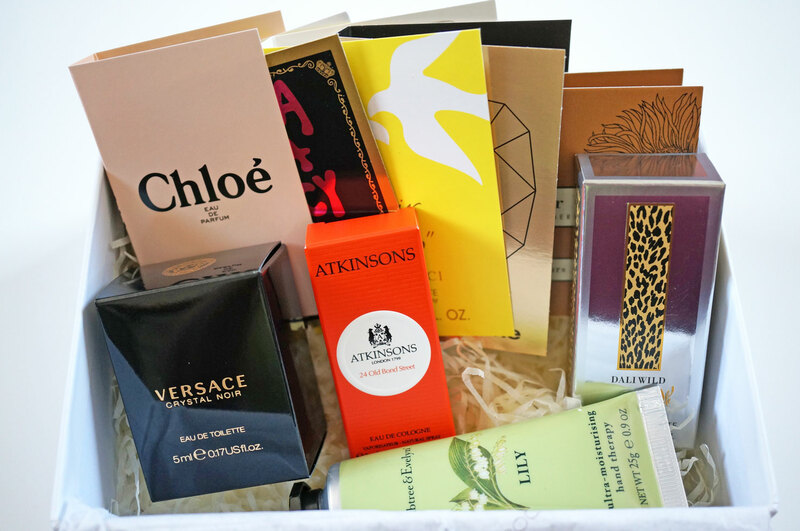 The lovely guys at The Perfume Society have also given me a subscription to give away to one of you lucky lot! And you’ll receive a discovery box just like mine below! 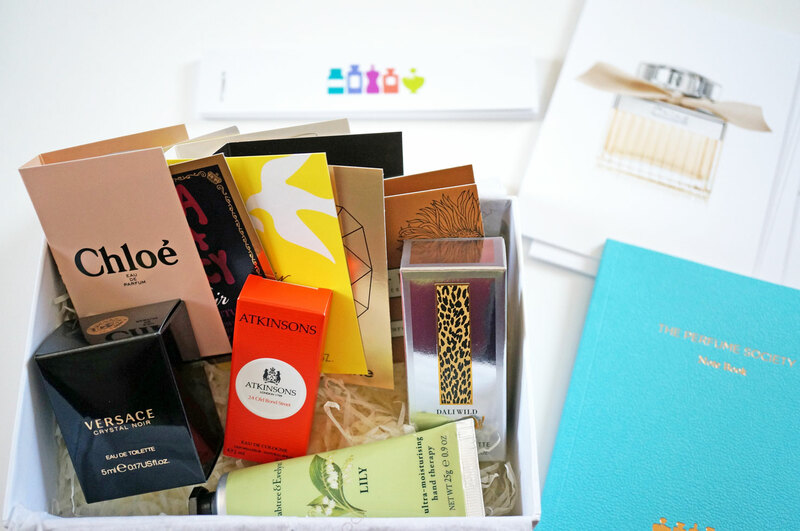 So if you think this all sounds pretty awesome and you’d like to win a subscription to The Perfume Society and your very own discovery box, all you need to do is enter via the rafflecopter widget below! The giveaway will run for two weeks and is open to UK residents only I’m afraid due to shipping restrictions. If you have any questions please feel free to get in touch and good luck! NEW Sleek Eye and Cheek Palettes! Previous Post July Beauty Favourites! Next Post Jo Malone Mini Perfume Haul!